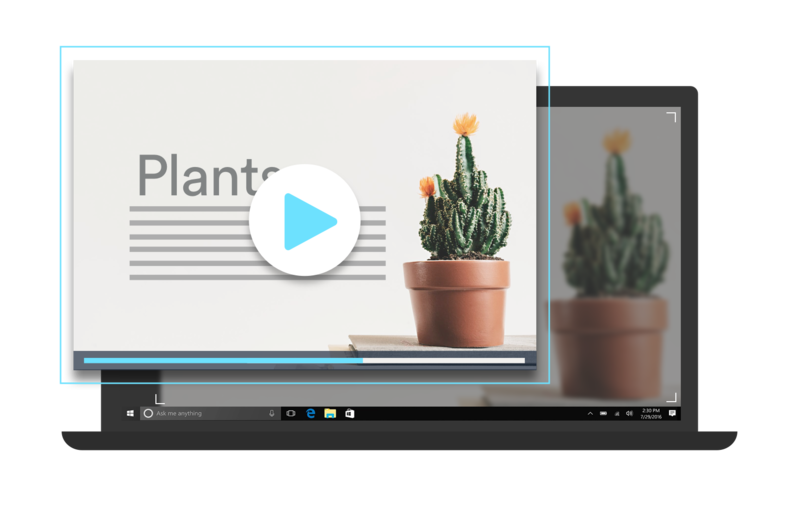 CloudApp's Video Screen Capture Windows, allows PC users to capture their screens and instantly share the content with team members and colleagues. 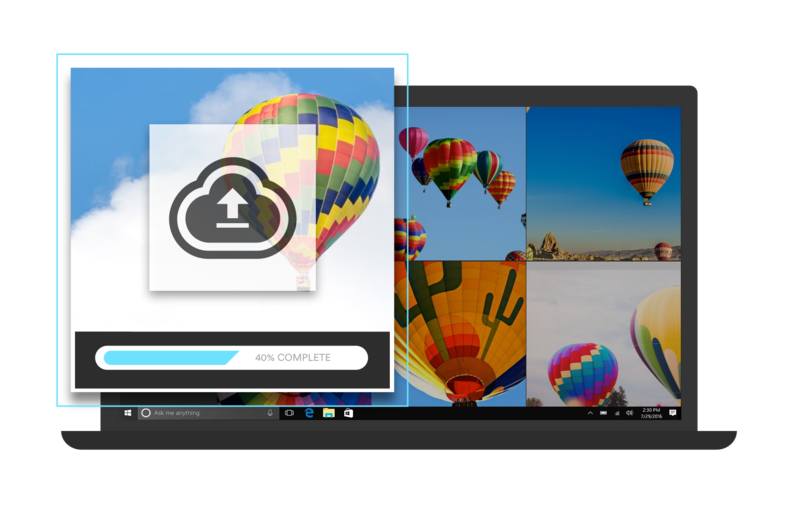 CloudApp is fully integrated into Windows OS, making the process of screen recording simple and intuitive. The average employee spends a large portion of their day attempting to communicate details through email or messaging platforms, which usually results in a string of wasteful emails bouncing back and forth. These time-consuming and inefficient tasks can be avoided by shifting the way your team thinks about sharing information. 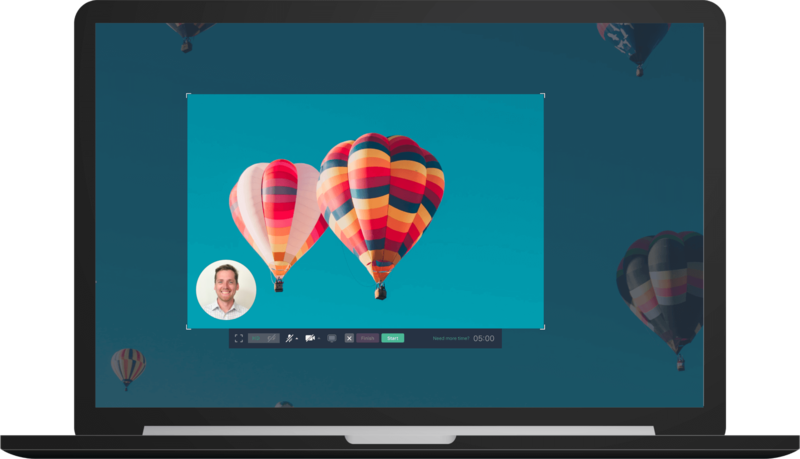 Communicating using video screen capture on your PC can be up to 300% faster than traditional methods of knowledge sharing, showing your correspondent exactly what you want them to. Capturing live video from the screen of a Windows PC is a simple process with CloudApp - with a few quick clicks, your video will be captured and easily shared. Capturing video from the screen of your PC has many challenges such as slow playback, sound/video syncing issues and robust files that were inconvenient to share. If you have attempted to record and share your PC screen in the past, you may have run into roadblocks such file size or formatting issues. 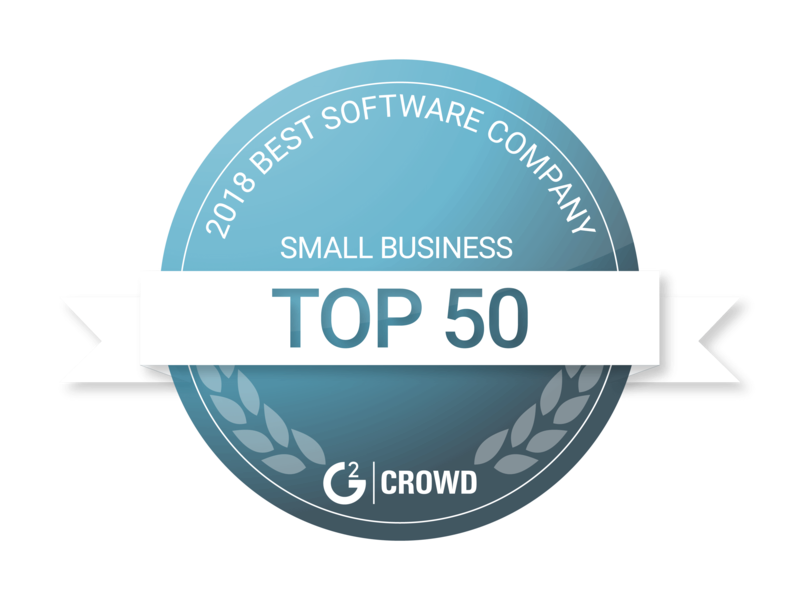 With CloudApp, capturing video from your screen is nearly effortless and can be shared with the click of a button, avoiding the hassle of using a third-party platform. CloudApp has been fully optimized to work alongside Windows 10 and beyond, providing a seamless, screen recording app with a super simple sharing experience. We believe that applications should be simple and make your life easier, not more complicated. 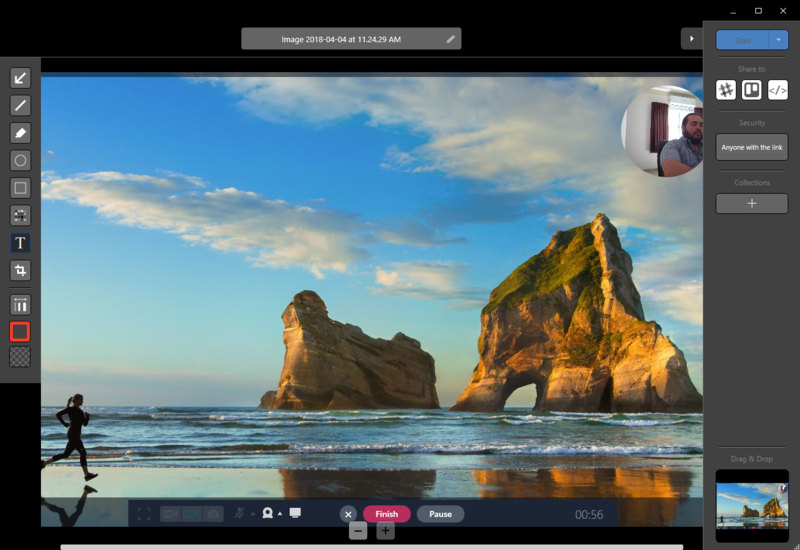 CloudApp on the Windows operating system makes screen capturing an intuitive, point and click experience that organizes and shares your video recordings in seconds. 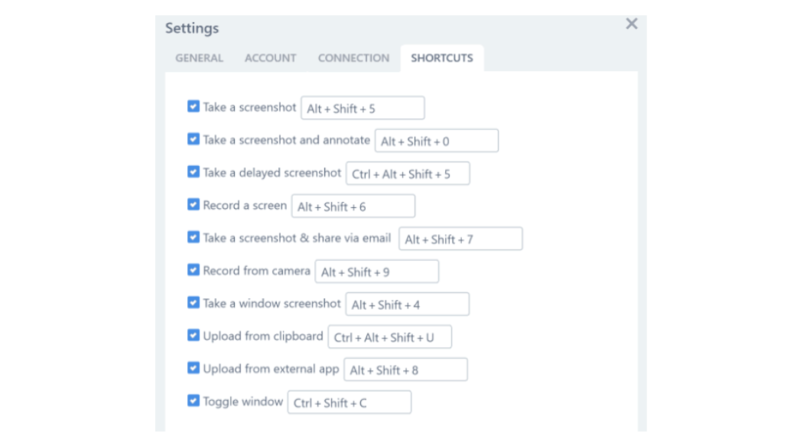 Anytime you need to take a screenshot or record your screen, the CloudApp icon will be waiting for you in the bottom right-hand portion of your screen, keeping your attention on the task at hand instead of closing out of your current session. And the best part? 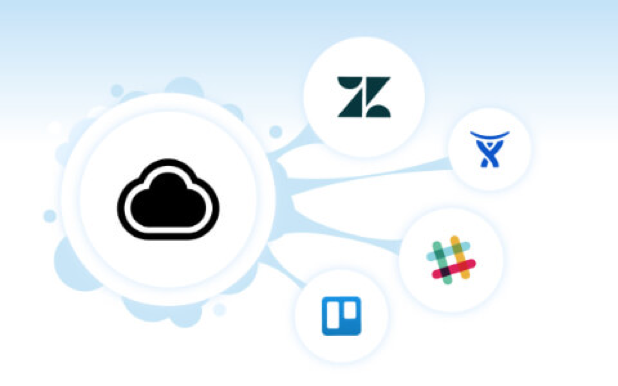 CloudApp fully integrates with your favorite apps, web-based software services such as Slack, Asana, Google Docs, Trello or Intercom. Time is the most valuable resource that you can directly manage, regardless of your position within an organization. Stop wasting time writing lengthy emails and start capturing video directly from your screen to better communicate your thoughts. Supercharge your communication abilities with the Windows CloudApp today by starting a free 14 day trial today.